Police say they are still seeking help to identify a construction worker who was killed in a freak accident at the Bogue Industrial Estate in St James two days ago. The deceased is of dark complexion, medium build and is about 178 centimetres (5 feet 8 inches) tall. He was clad in a black shirt, blue jeans and brown shoes. 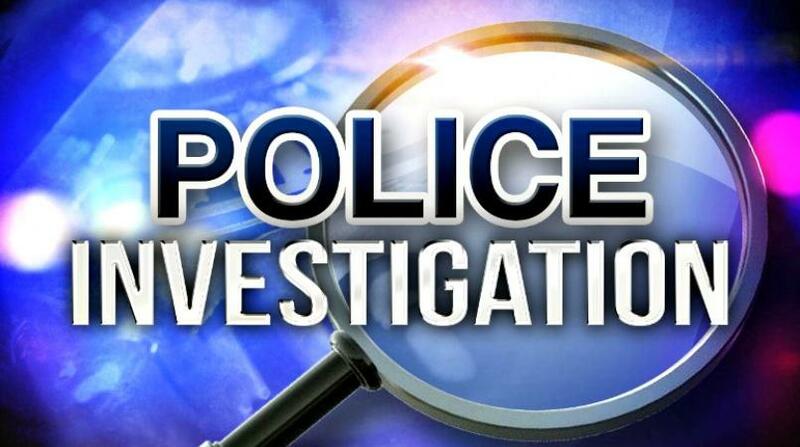 Information gathered by the Montego Bay Police is that about 2:00 p.m., on Thursday the man was digging a trench when it reportedly caved in, trapping the man beneath dirt and rubble. He was assisted out and taken to a hospital, where he later succumbed to his injuries. The police continue their investigations.